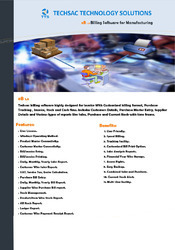 Techsac Billing Software higly designed for Invoice with customized billing format, Purchase Tracking, Invoice , Stock and cash flow. Complete End To End Solution. QAMBS POS module will enable fast and easy billing process with smooth transactions. It can be integrating with the catering system for handing the business process like, Accounts, Stores, Kitchen, deliver, vendor etc. 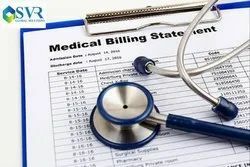 We are the Leading Supplier, distributor, Seller and Trader of Medical Shop Billing Software from Tirupur, TamilNadu India.